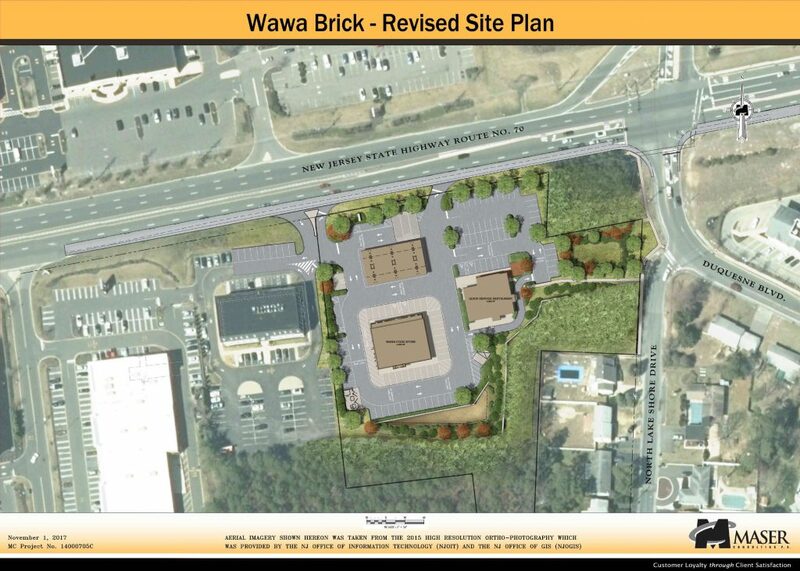 Brick 70 Investors, LLC invites all interested members of the public to an informal meeting at Brick Town Hall in the main conference room at 5:30 pm on November 29th with regard to proposal to build a WaWa on Route 70. We will provide coffee and donuts. Our engineer and principals of our company will be available to answer questions and to go over the plans in an informal setting. Town hall is located at 401 Chambers Bridge Road, Brick.